Author Bio: Mindy began her career with CFI in 1999 in the Fuel Department. 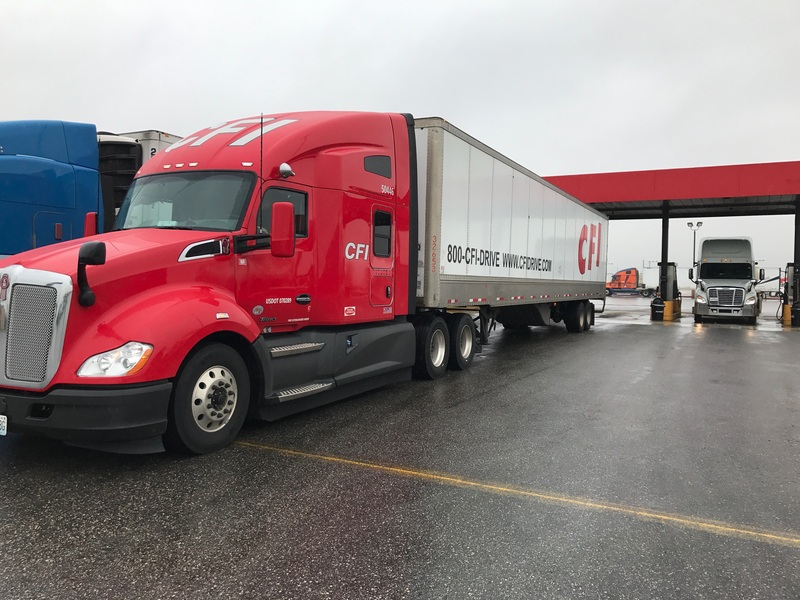 She was responsible for processing trip packs, filing fuel receipts and working with drivers to resolve any issues related to their fuel cards. In 2002, she was promoted to Fuel Administrator and held that position until 2013 when she was promoted to Fuel Coordinator. In this role, she is responsible for fuel pricing, bulk fuel management, fuel island and system maintenance and more. She also knows the importance of staying up to date with local, national and world politics and potential natural disasters and refinery maintenance as they all can cause major inventory fluctuations. With her extensive knowledge in fuel procurement and her passion for helping people, Mindy is an asset to the CFI team. She works daily with our professional drivers and other departments to ensure that things continue to run smoothly and safely. Have you been a victim of a card skimming fraud? How can you be certain that your accounts are safe? Check them, check them and check them again. Checking your financial accounts daily is a great way to identify irregular or questionable . We recently took a closer look at card skimming devices with Financial Crime Officer, Detective Francis from the Joplin Police Department. In this segment we're taking a look at the high risk . 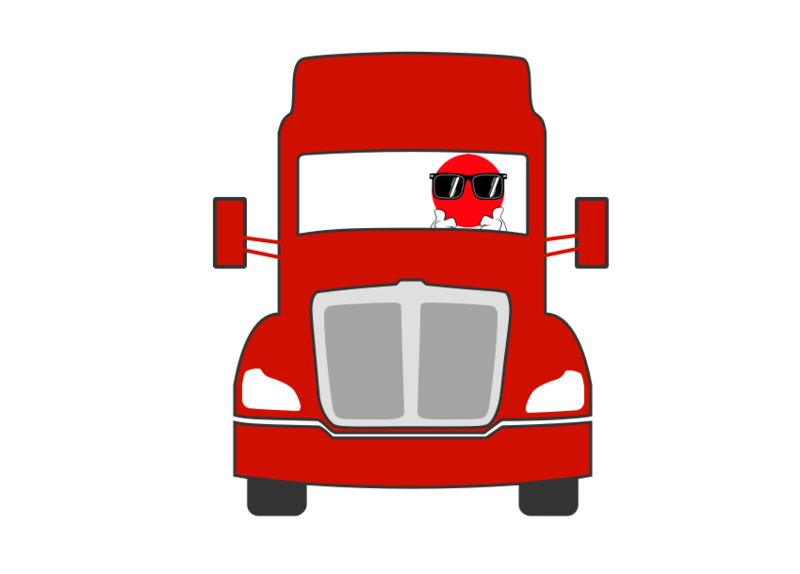 In trucking there is no way around it. You will find yourself at a truck stop daily getting fuel, food, supplies and rest. Now think back to what you just did. Did you run your fuel card at the .